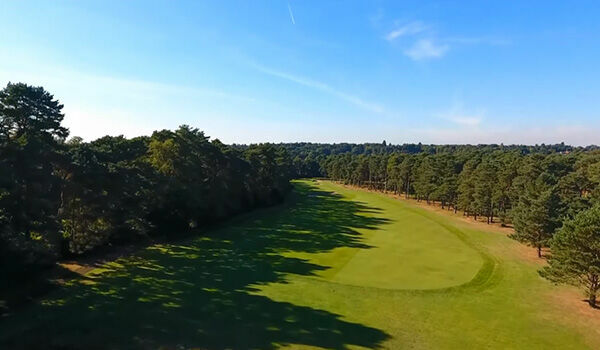 A highly demanding par 4 where the drive needs to favour the left hand side of the fairway to give you the best chance of getting on in two. Better players will still have a long iron in to a well guarded, long green. A par on this tough hole feels like a birdie.